This establishment has great polish food. I love their potato pancakes, breaded pork chops and pierogies. You cannot beat the food they serve and the price is right. 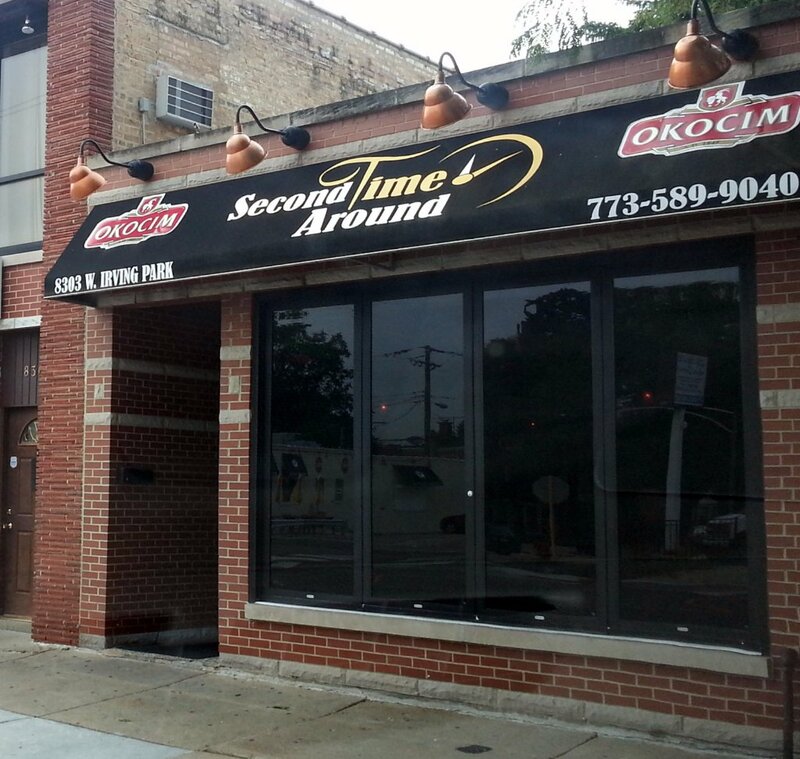 Get quick answers from Second Time Around Bar& Grill- Chicago staff and past visitors.